Proper mowing is one of the most crucial practices required if you wish to keep your lawn attractive and healthy. 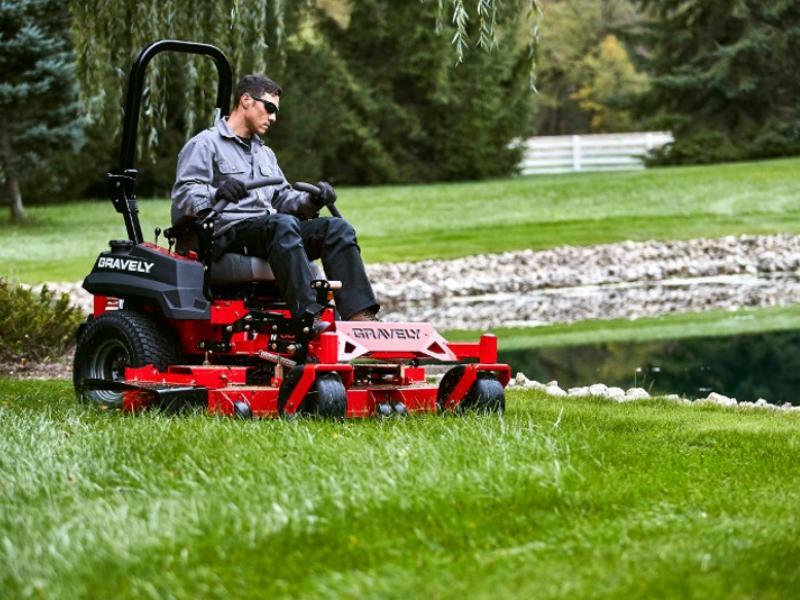 A regular mowing can actually make your lawn look more sophisticated and nicer. Just like branches of the plans and the tree grow continuously, the grass also does. Therefore it is necessary to clip off the extended grass in order to give a proper leveling to the lawn. Well, what other than a lawn mower will be the best tool in this activity? When the shape of the tree goes awkward and dense, it is necessary to reshape them in order to make your lawn look good and tidy. 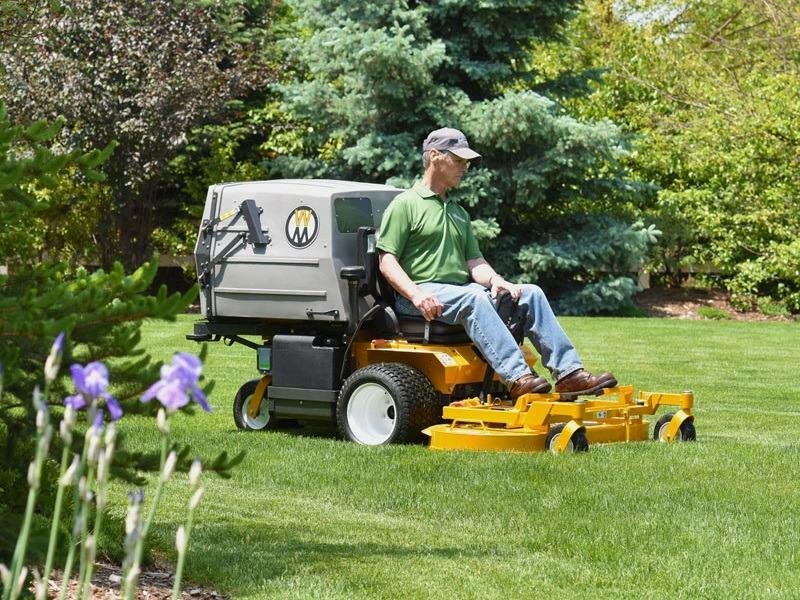 There are various benefits of lawn mowing which we are going to discuss with you in this page. Keep reading on! There is a cosmetic benefit of mowing your lawn. A properly done lawn is pleasant and soothing for the eyes of visitors as well as you. Just like we look good with proper dress and hair cut, lawns too need to be groomed from time to time. Your lawn can become a matter of pride for you. Even you can earn some appreciation for maintaining your lawn lush green. A regular lawn mowing activity will also foster good health for our grass. How? When your lawn is properly mowed, all the grass will be of same length. This gives all the grass to receive equal amount of water and sun. This will promote a uniform growth all over the lawn. Apart from getting enough of water and sunlight, they will also have a longer life as compared to the unleveled grass. Consistency and regular mowing are the keys to get a lush green lawn. The overall quality of the lawn will also get better over the period of time. This makes the grass healthier. Not only good looking lawn is the outcome of lawn mowing. But also you can effectively combat the problem of growing weeds. The main purpose of mowing is to level the grass and remove the weeds. If you are regularly mowing your lawn, then you need not worry about the weeds. Regular mowing exercise can remove the weeds at a faster rate as the grass has a tendency to grow faster. The regular mowing activity will help you in keeping the pests and other harmful insects away from your lawn. Generally most unattended lawns are full of harmful pests, insects and even snakes. So a regular mowing can keep them at bay. You can get a beautiful landscape design with the help of lawn mower. You must have visited various gardens and lawns where you can find interesting designs of the plants and trees. So if you want to try our hand in some landscape designing, this is the time! Lawn mowing is also beneficial for maintain a good and strong physique. So next time, if you see the grass of your lawn is unleveled, get a lawn mower and start working on it!